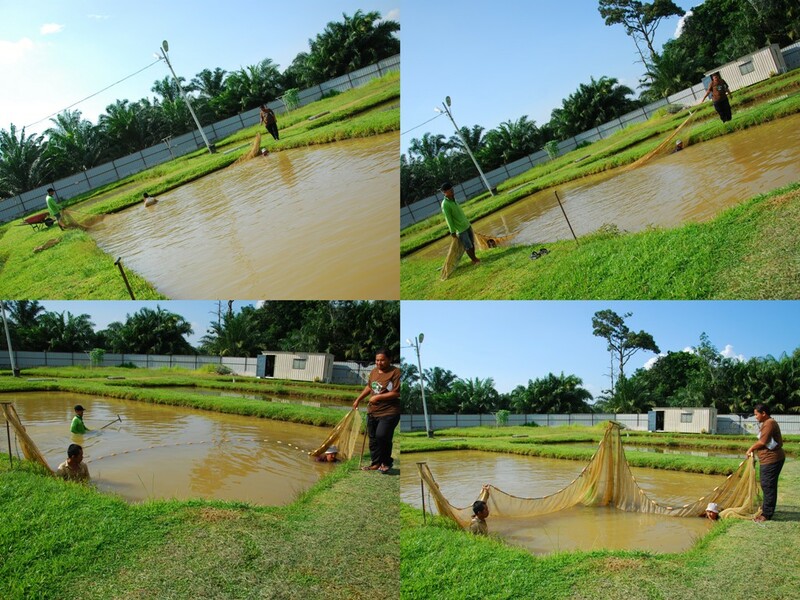 A few days back, I paid a visit to our Arowana pond somewhere in Bukit Merah. As luck would have it, one of fish had babies. Thus I would like to share how the harvesting process was done. Only the male Arowana carries the eggs until they hatch. Then the babies are kept in the mouth still, for approximately 2 months, just about the time their egg yolk sac diminishes and they had to start eating thru the mouth. male dragon protecting its children. Impressive post and very helpful for the developing areas. Thanks you very much for the share. All pics are so lovely and beautiful. Superb post regarding "Arowana - Harvesting the babies"